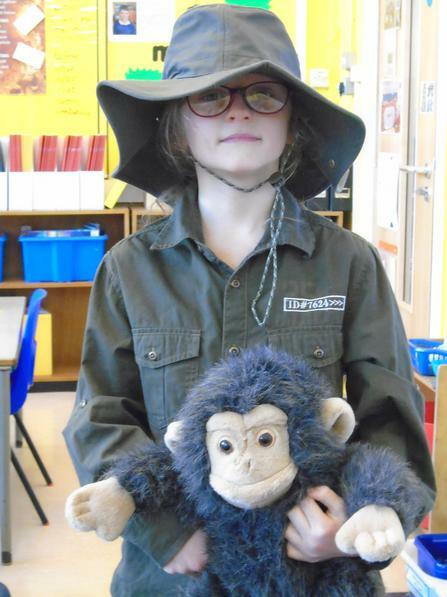 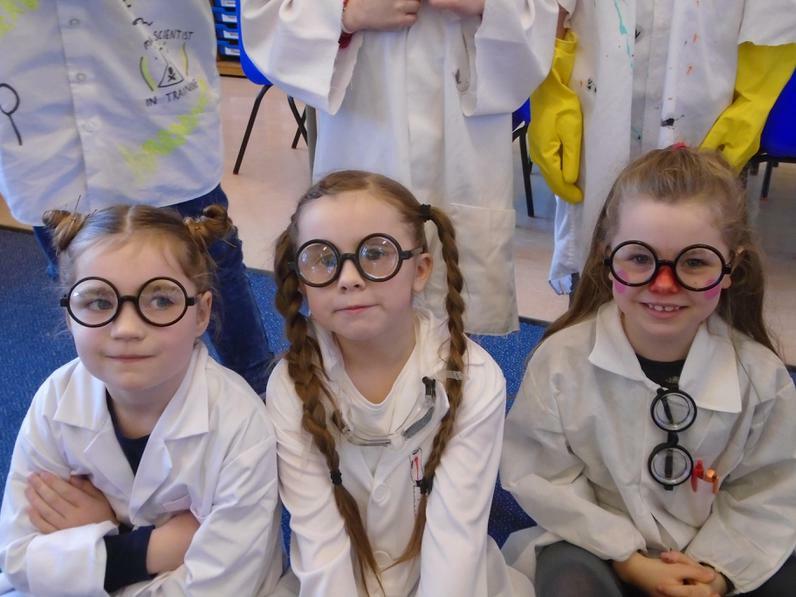 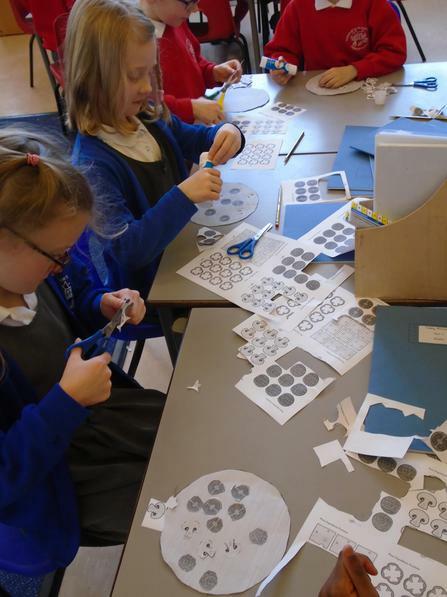 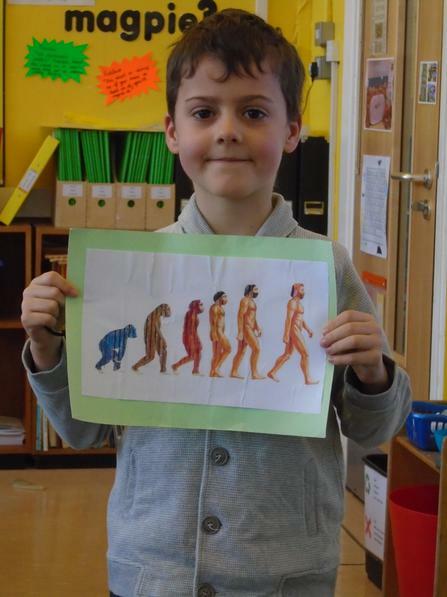 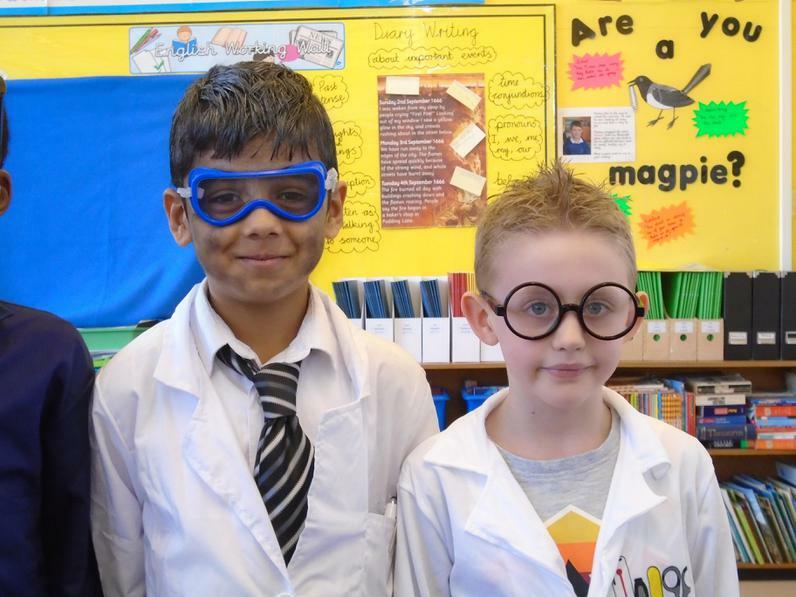 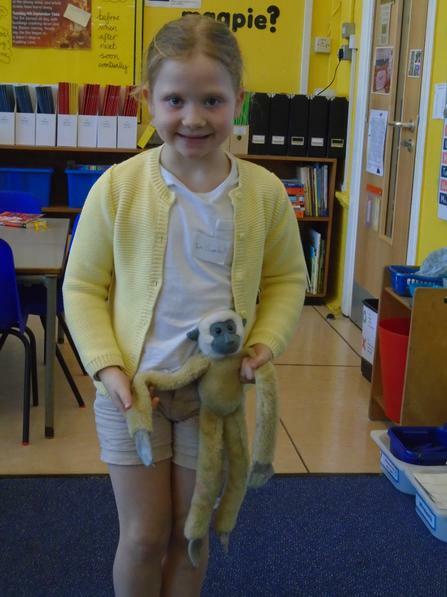 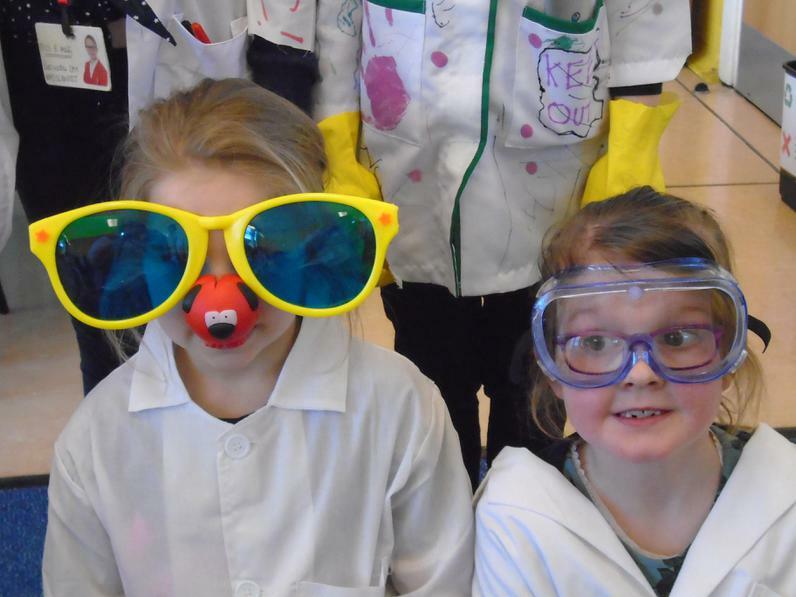 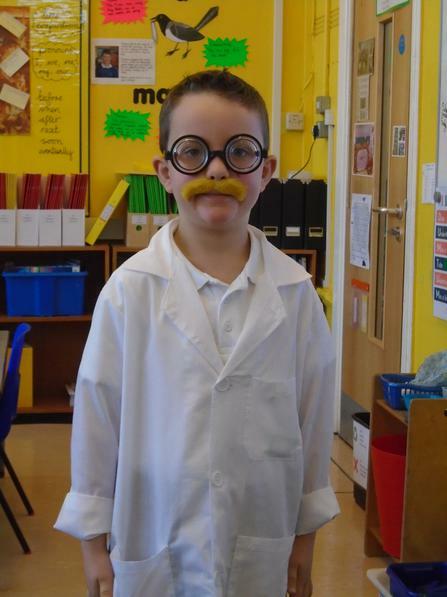 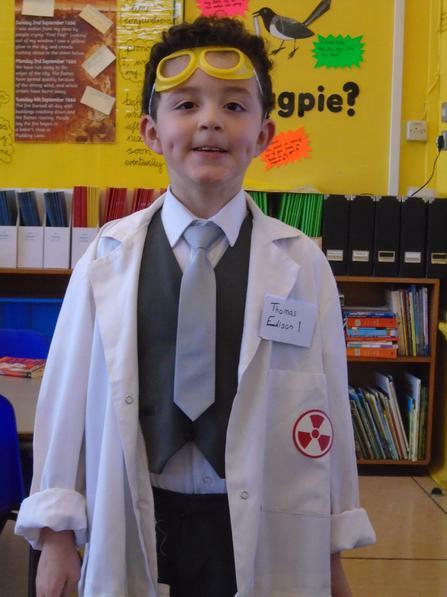 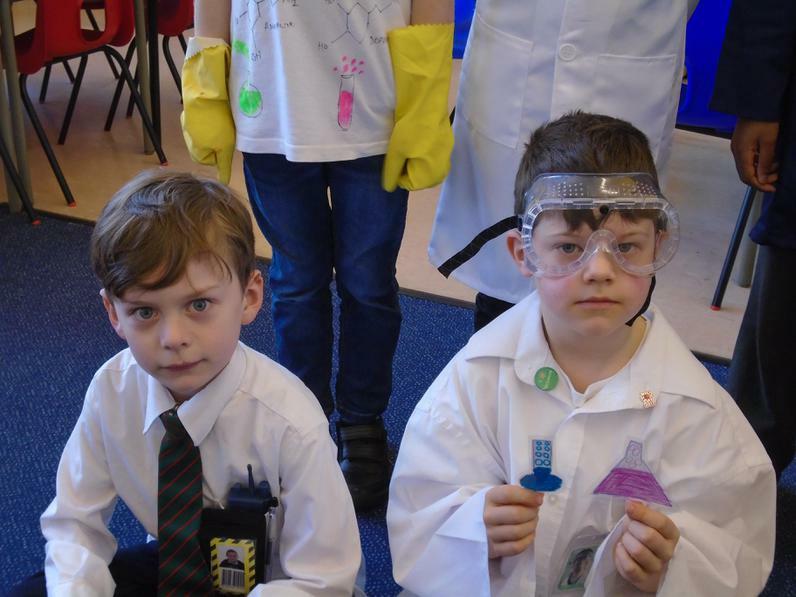 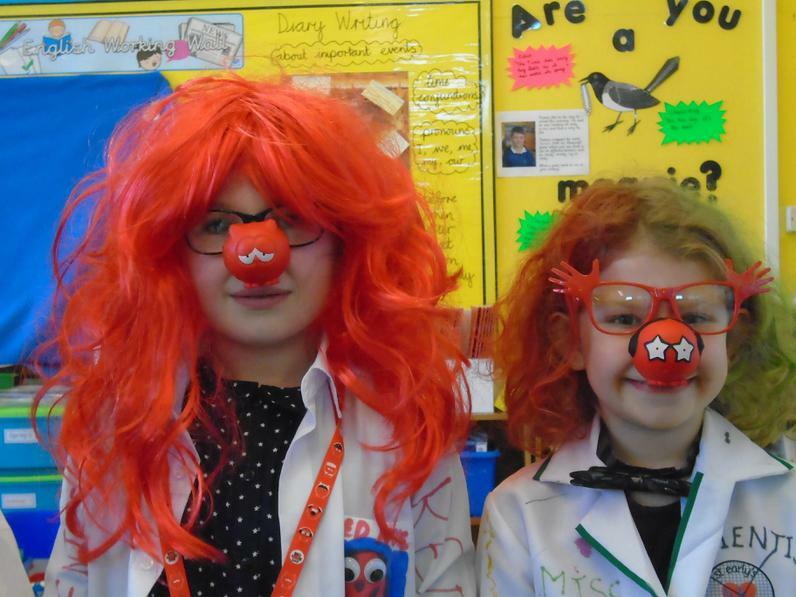 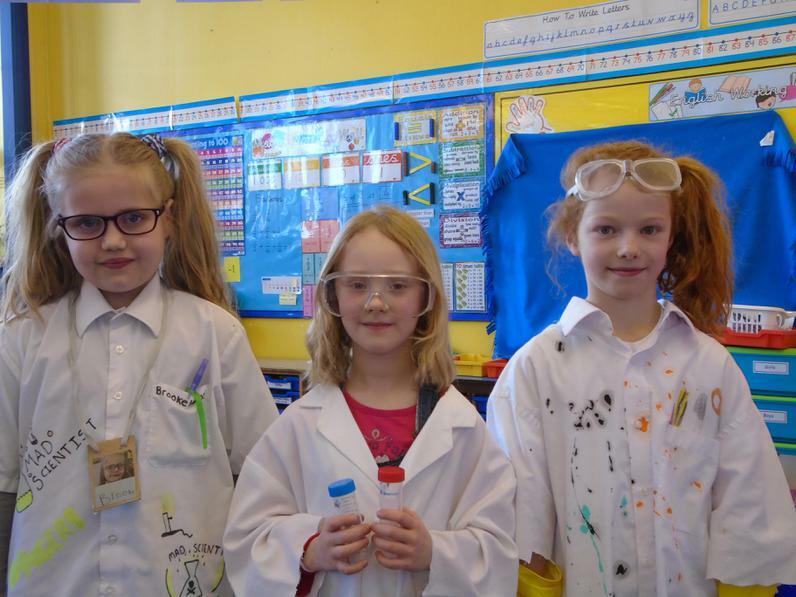 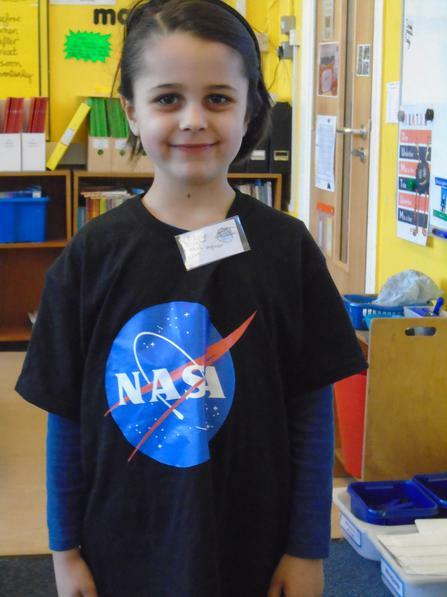 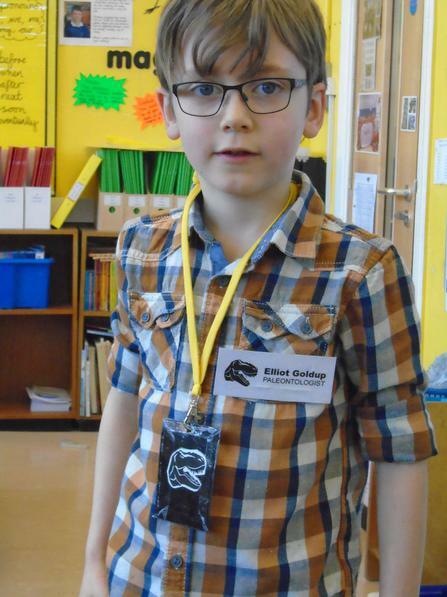 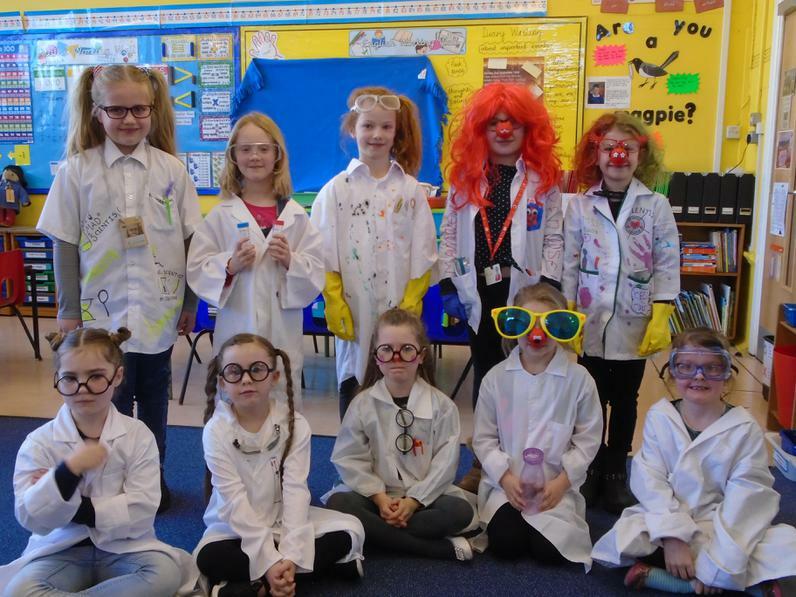 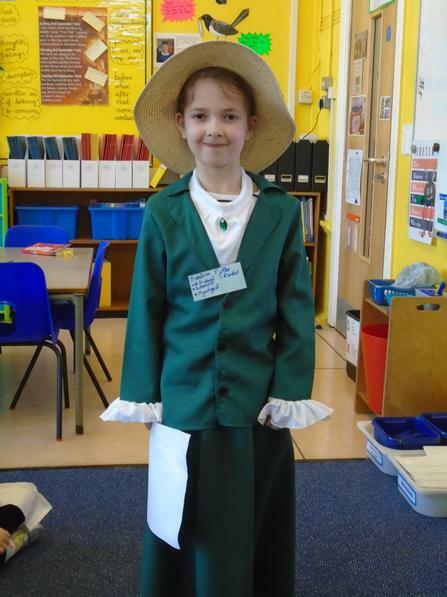 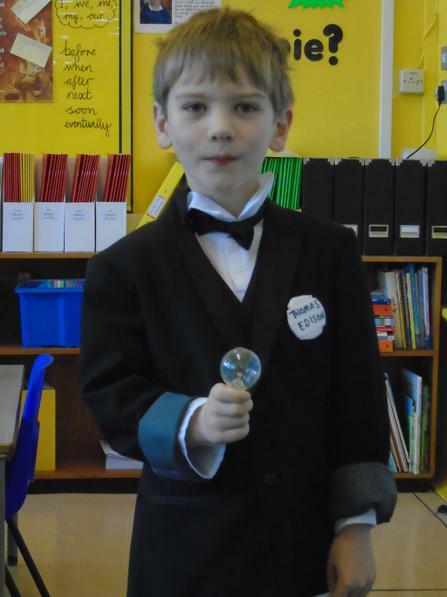 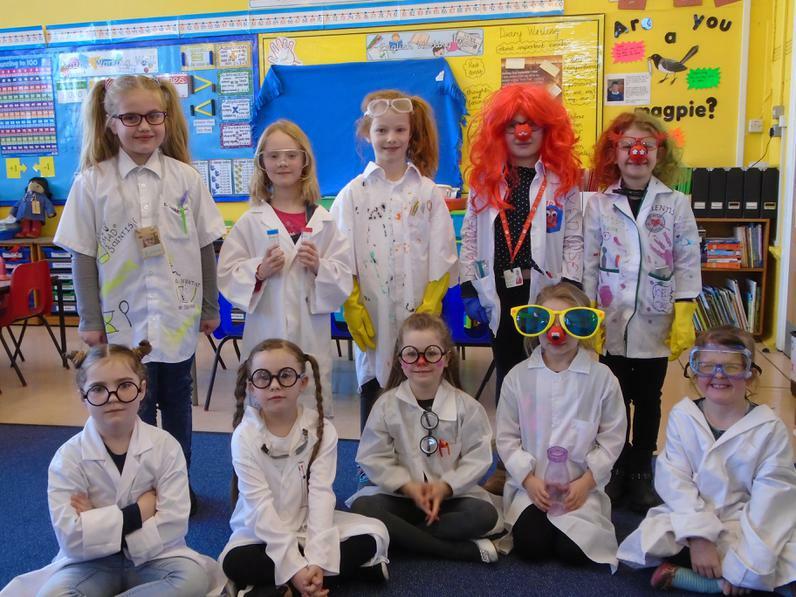 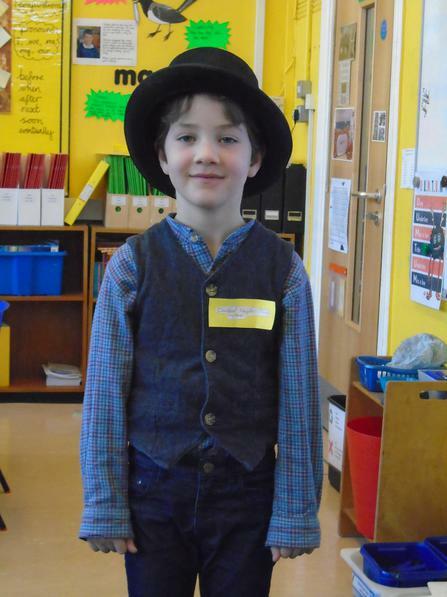 Please use the links below to look at the work we have done and the fun we have had during science week. 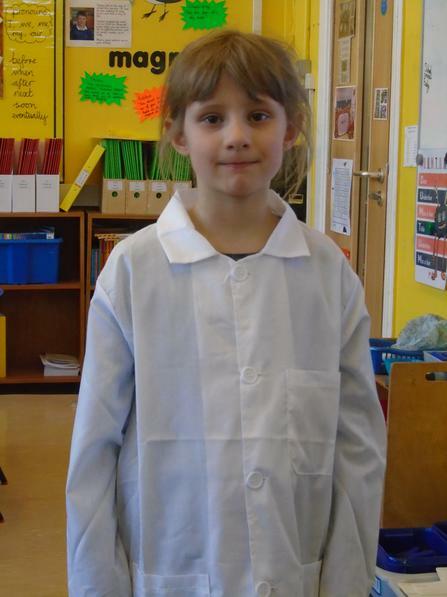 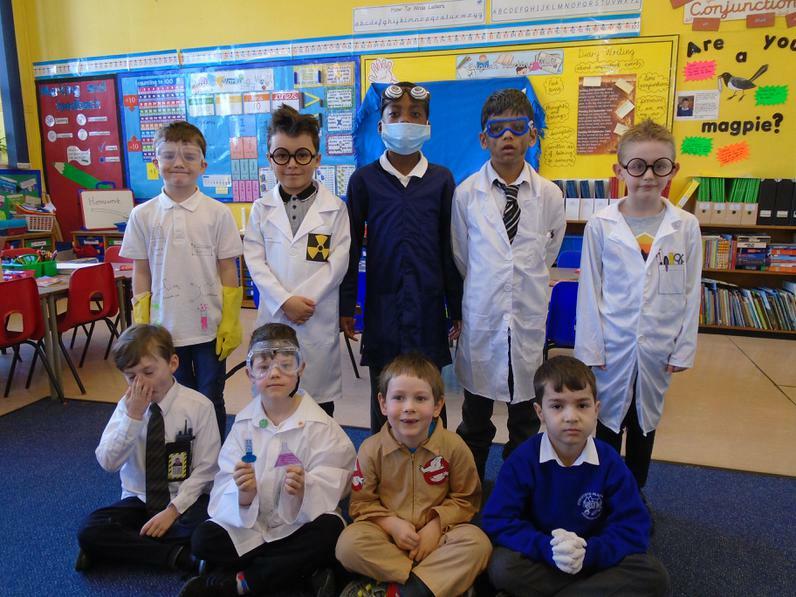 Super scientists everywhere you look! 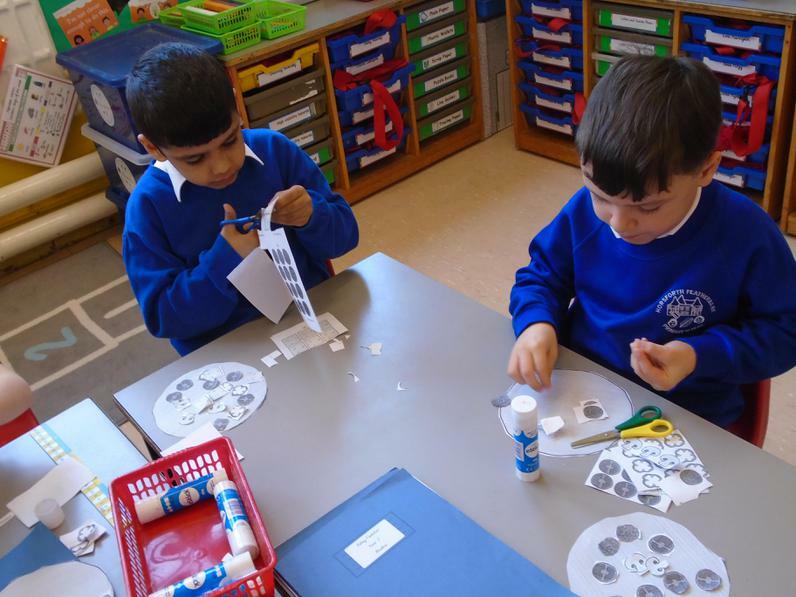 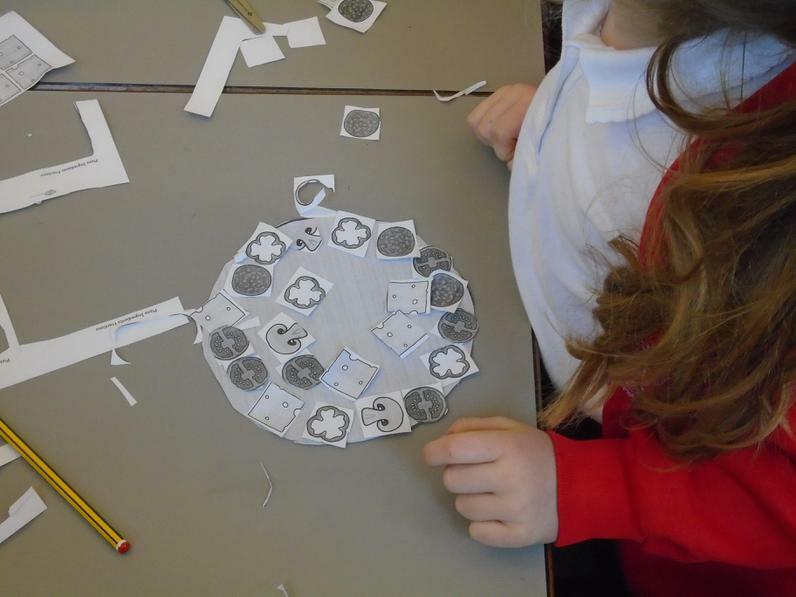 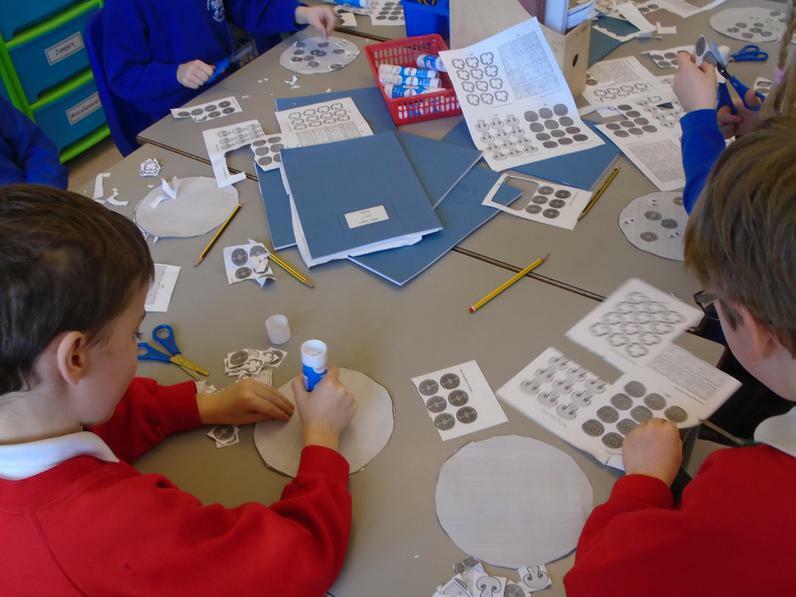 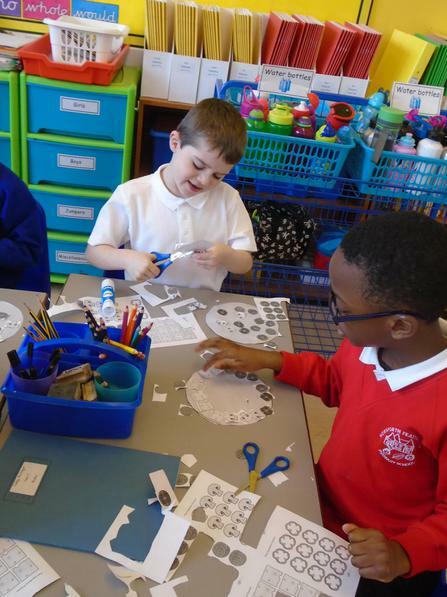 Today we made paper pizzas in class. 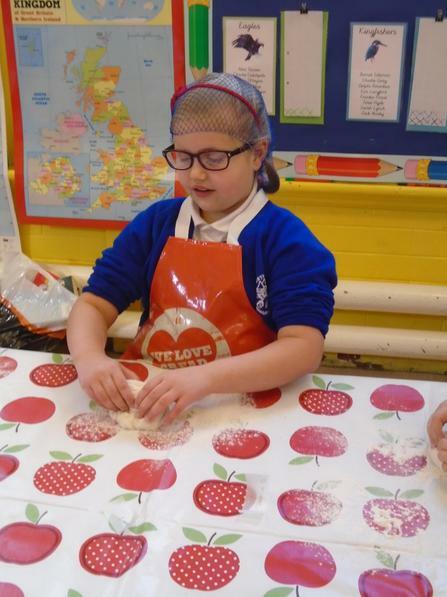 All the toppings were different fractions of 12. 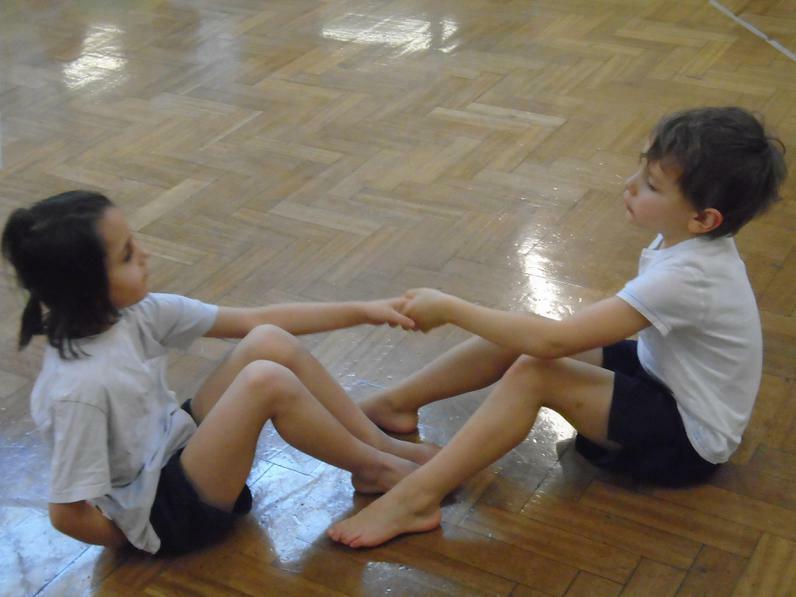 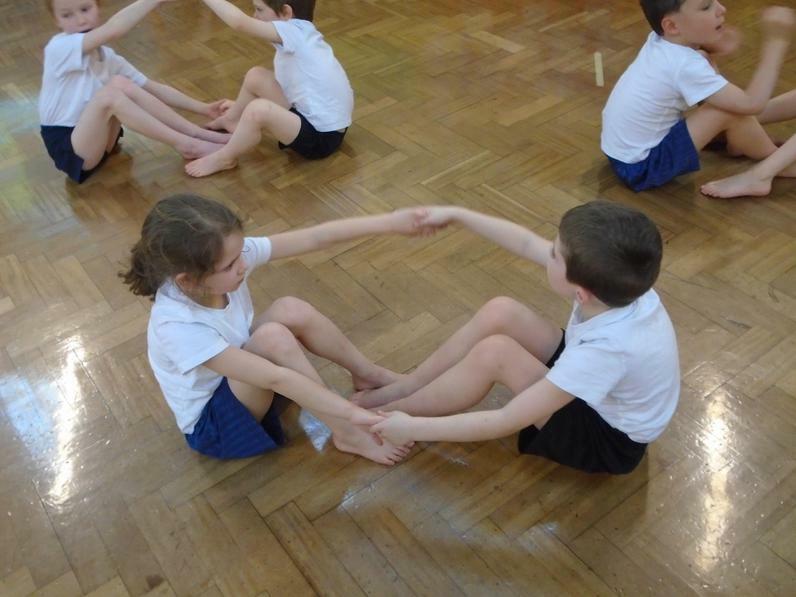 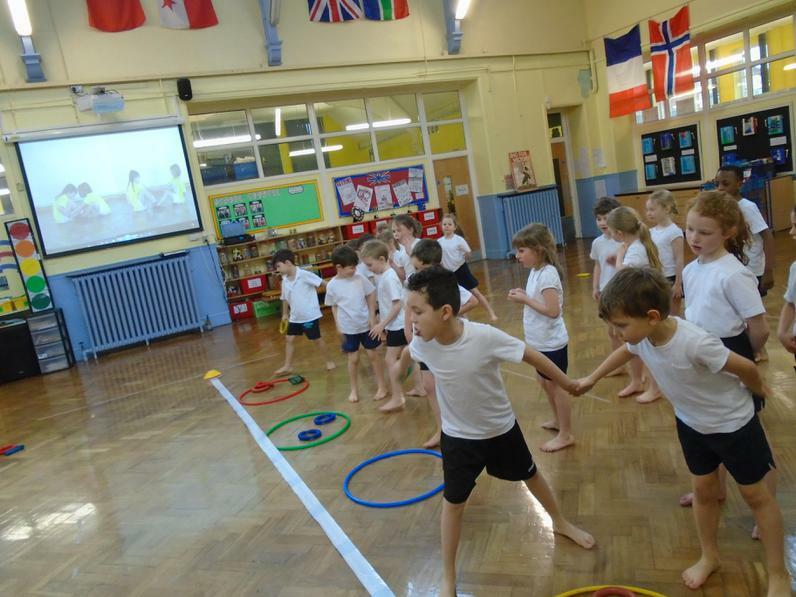 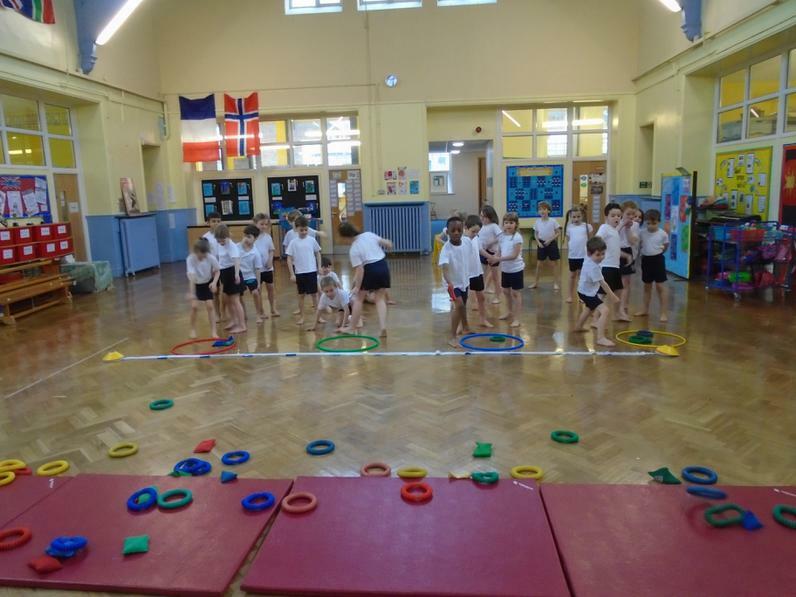 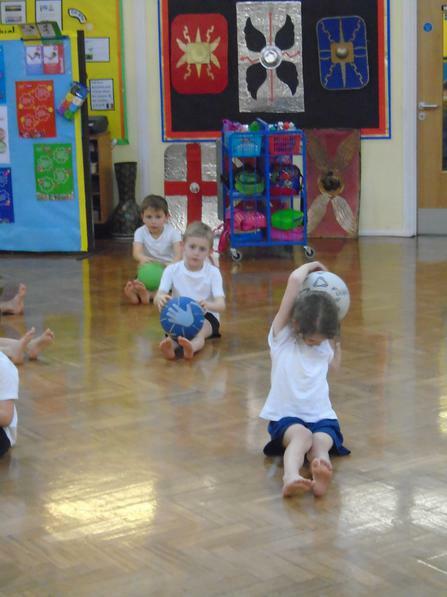 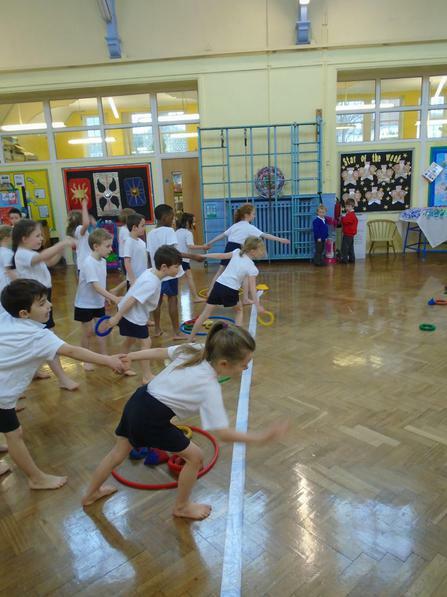 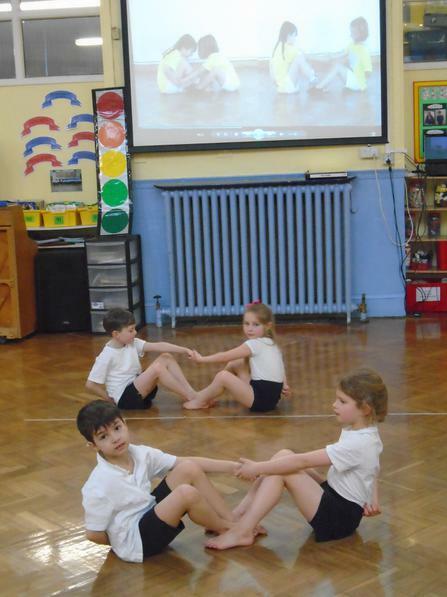 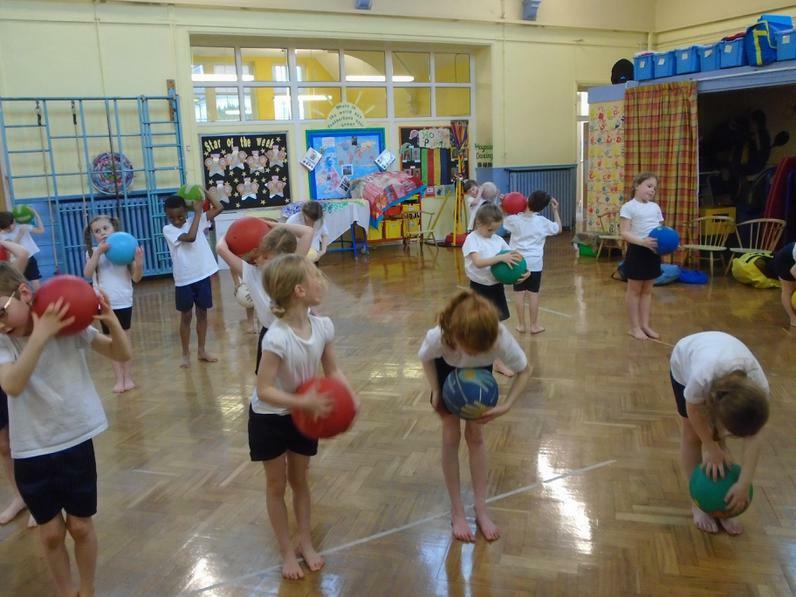 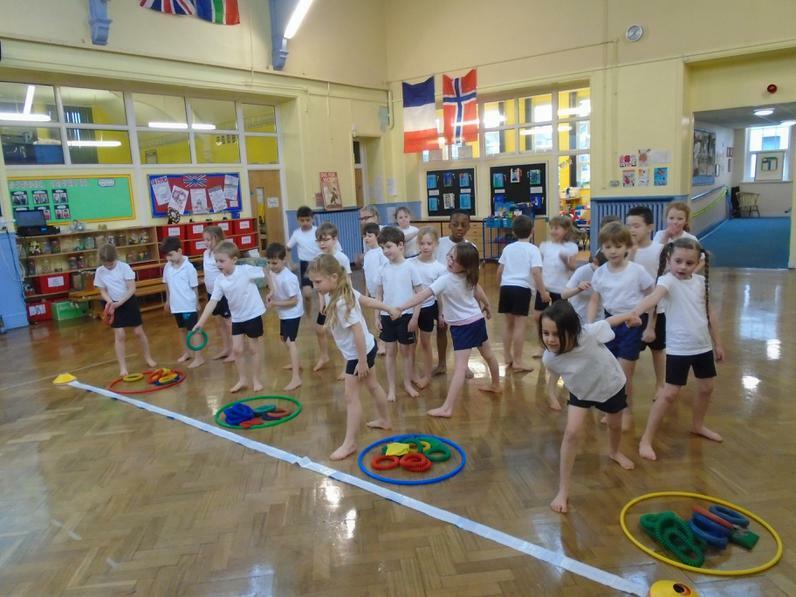 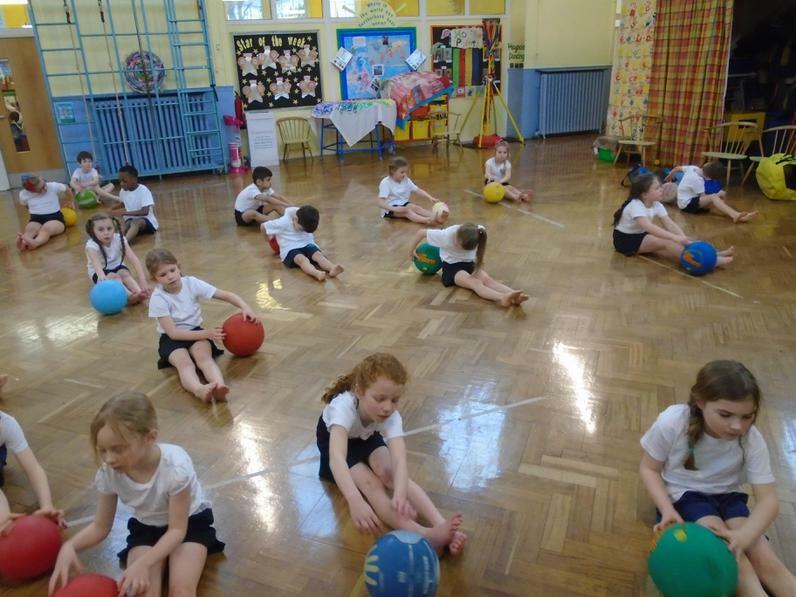 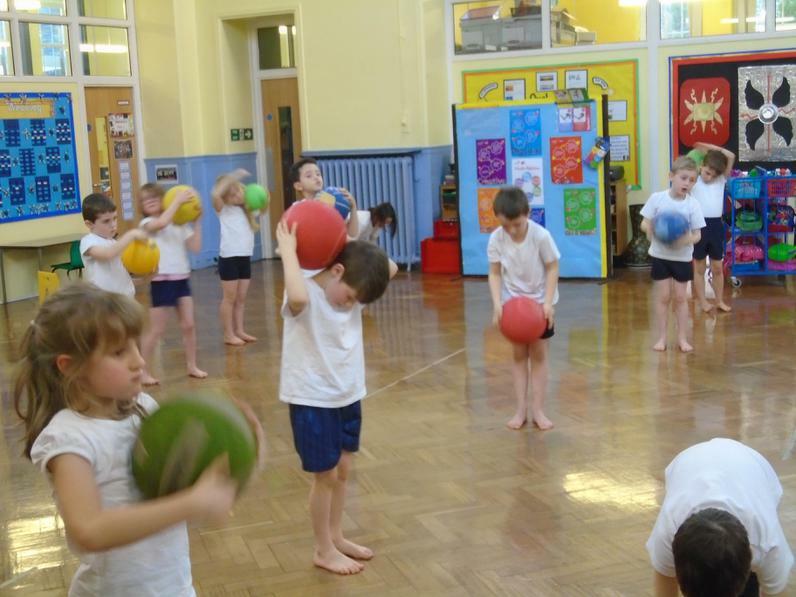 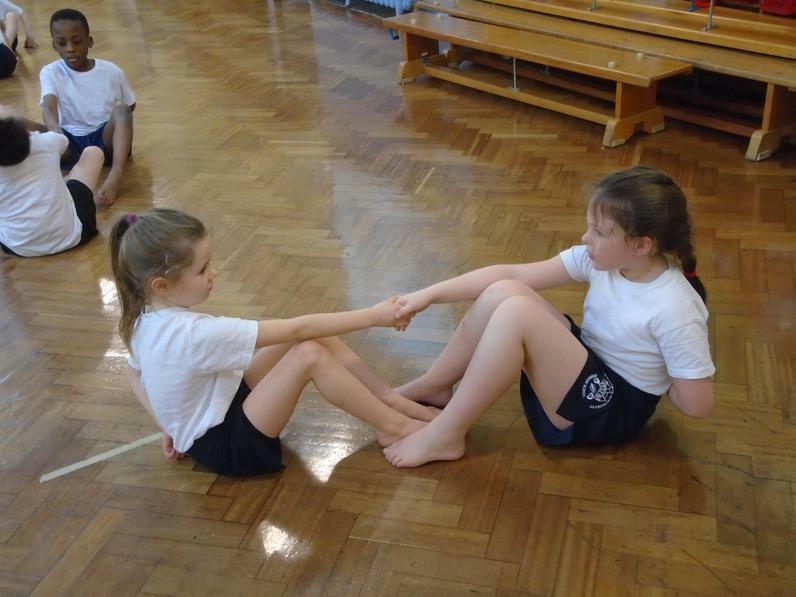 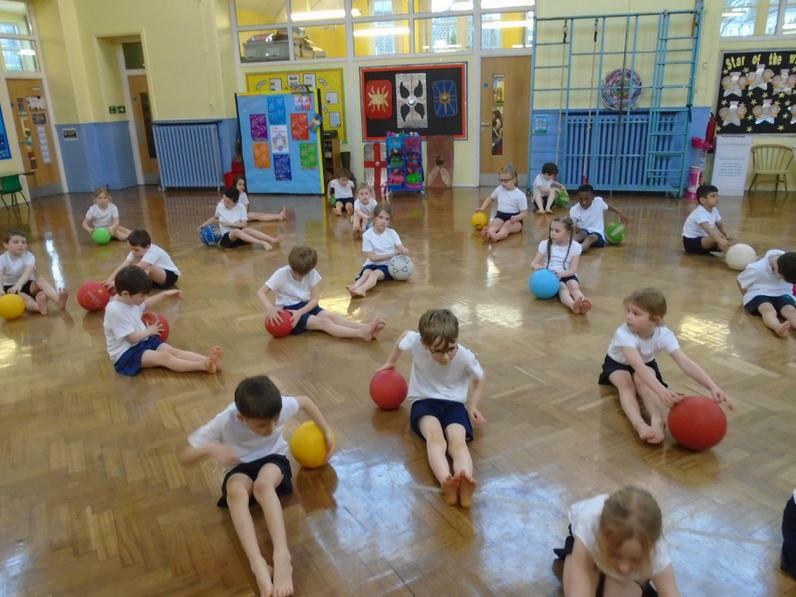 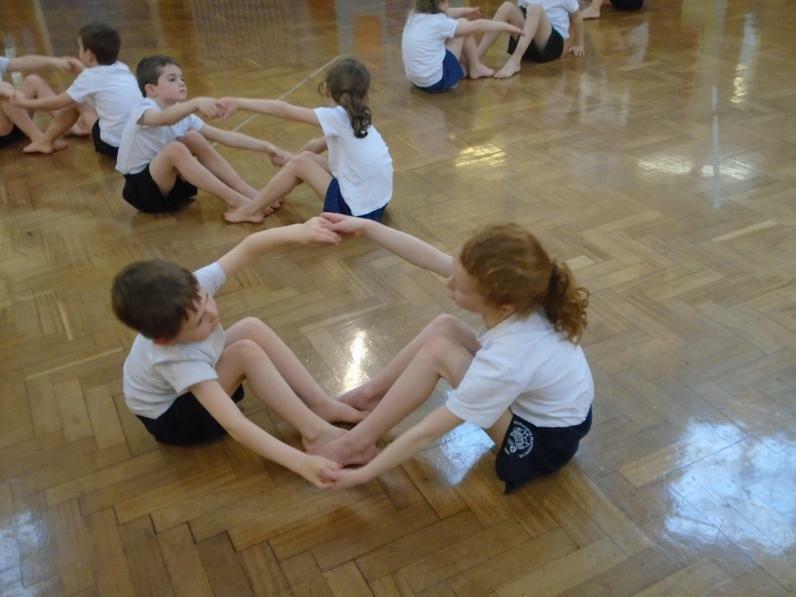 Some photographs from our PE lesson on Friday 3rd March in which we practised a range of skills including counter balancing, paired work, competitive team games and close control of a ball. 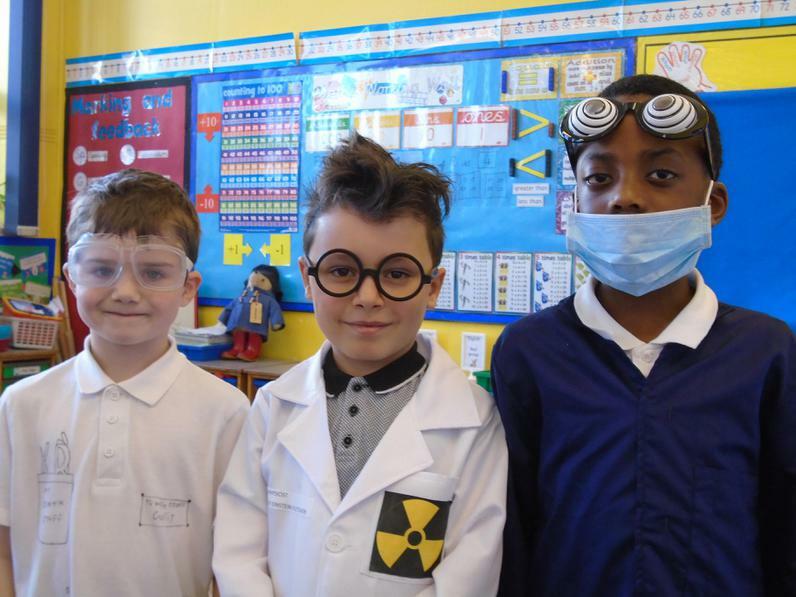 How smart we look, all in correct PE kit! 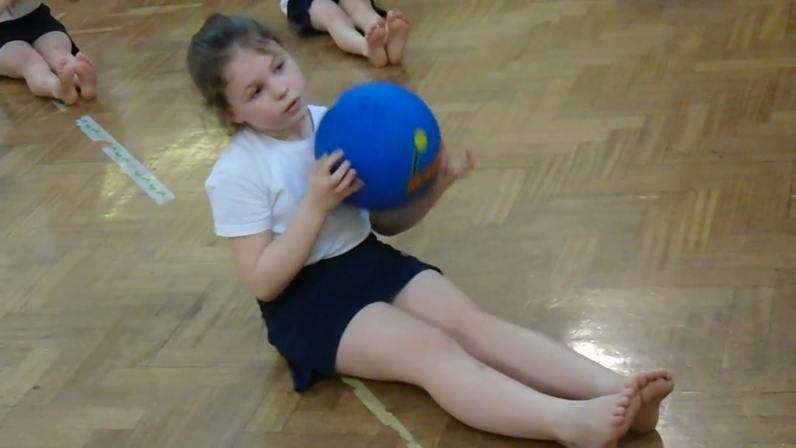 Close control of the ball. 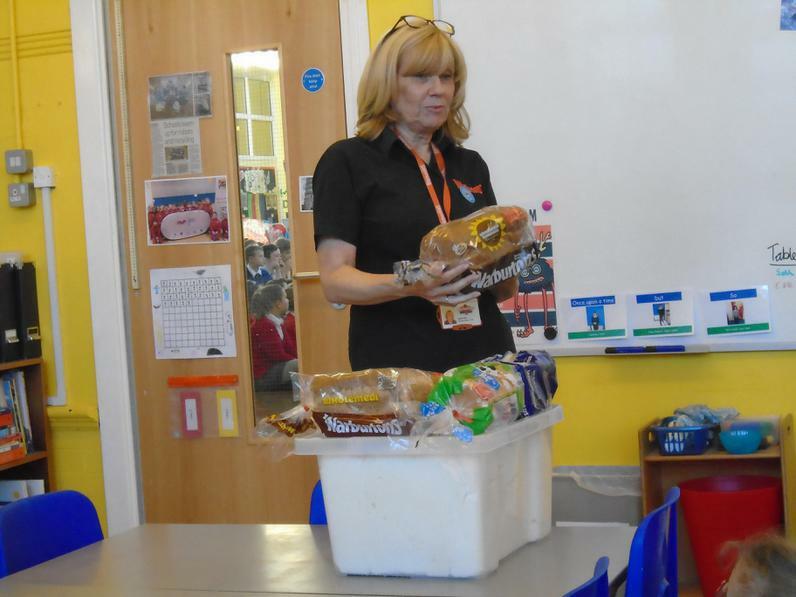 Today we were lucky enough to be visited by Janet from Warburtons, Wakefield. 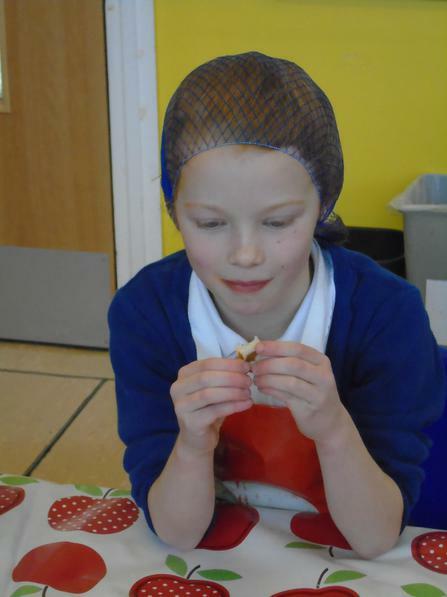 She told us about the history of Warburtons bread and about how to eat a healthy, balanced diet. 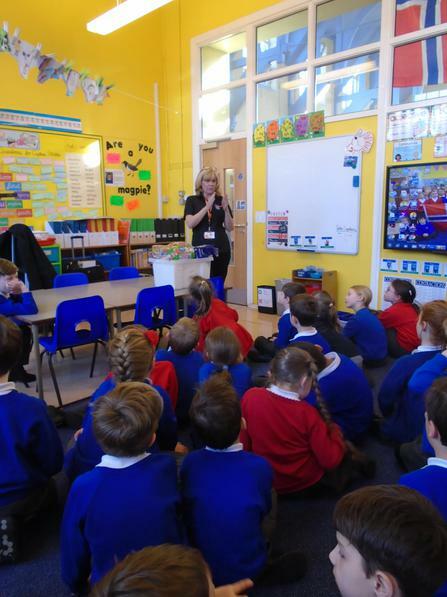 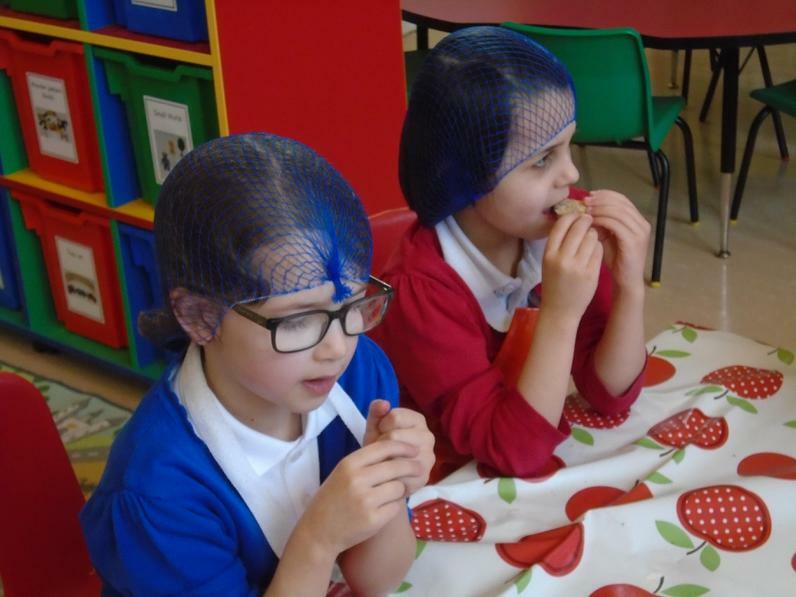 Then we watched an amazing video showing the production of a Warburtons Toastie loaf; we all agreed that the machines in the factory were incredible. 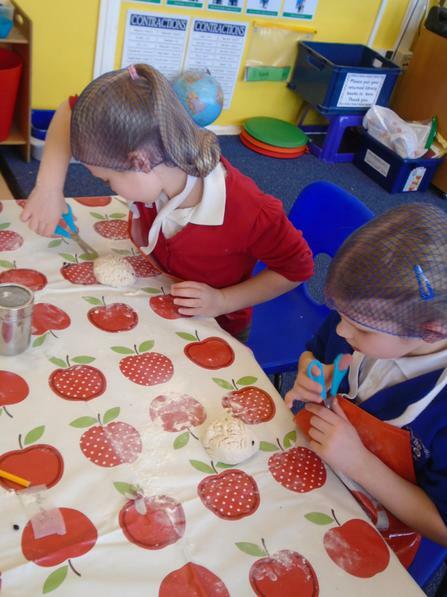 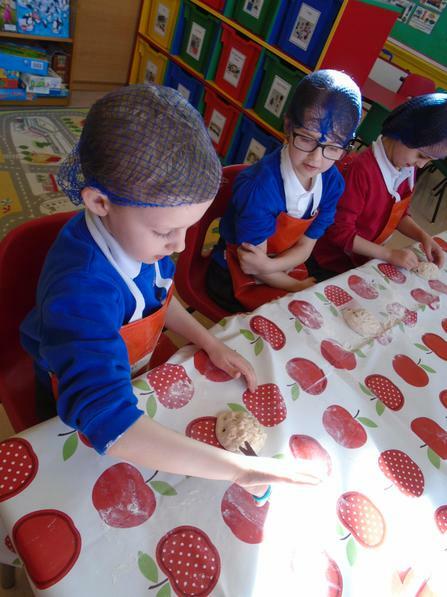 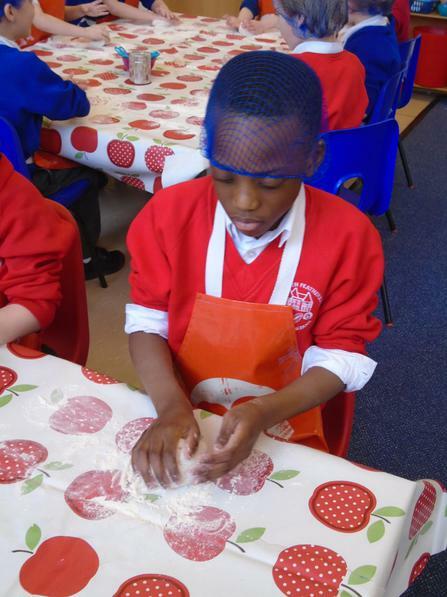 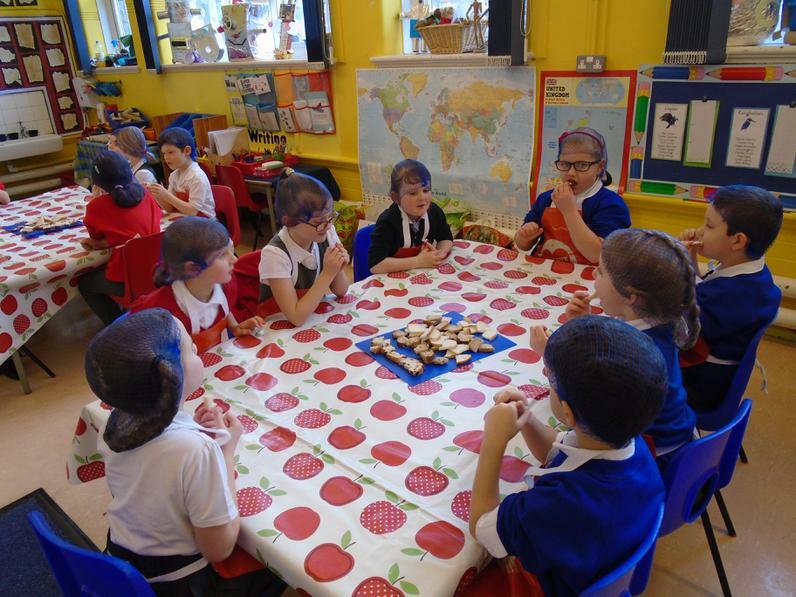 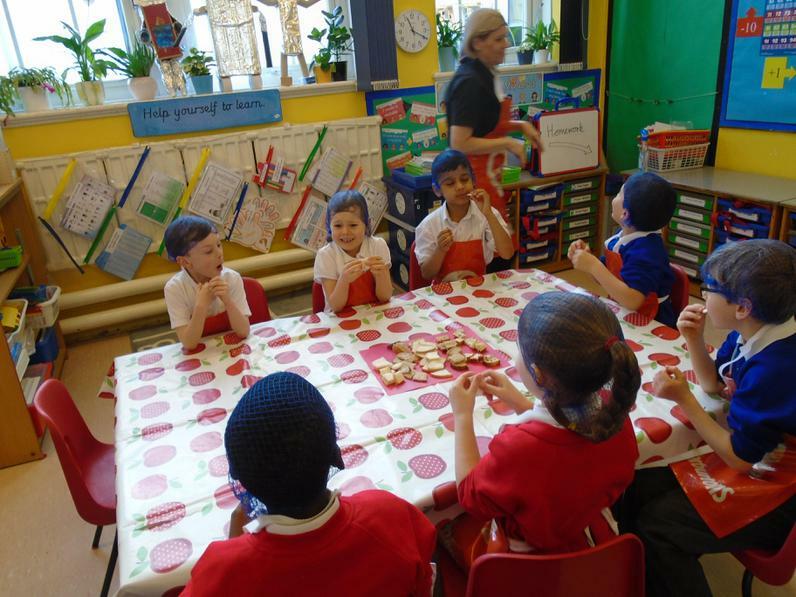 After a quick playtime we came back into school to find the classroom transformed into a bakery! 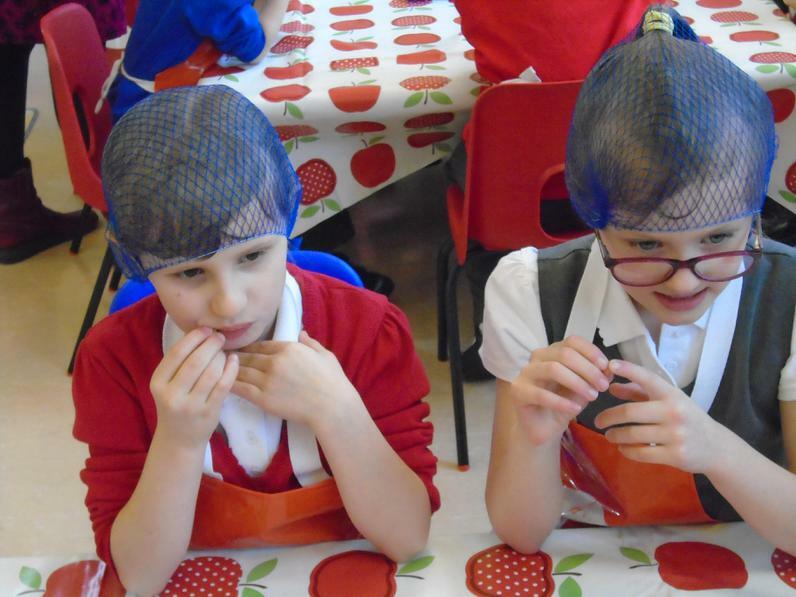 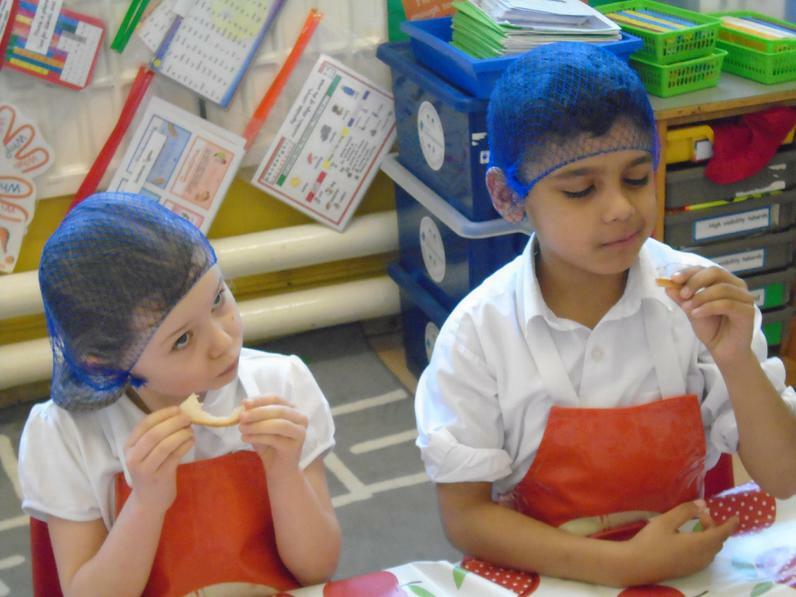 It was hairnets and aprons on, hands washed and onto to some serious bread tasting. 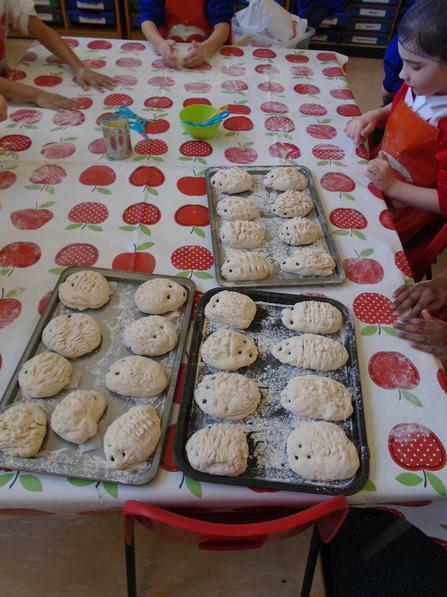 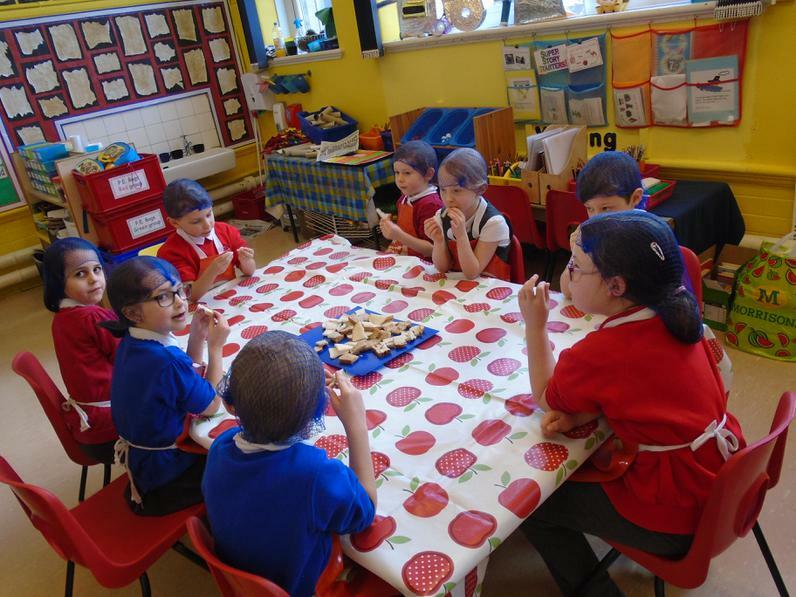 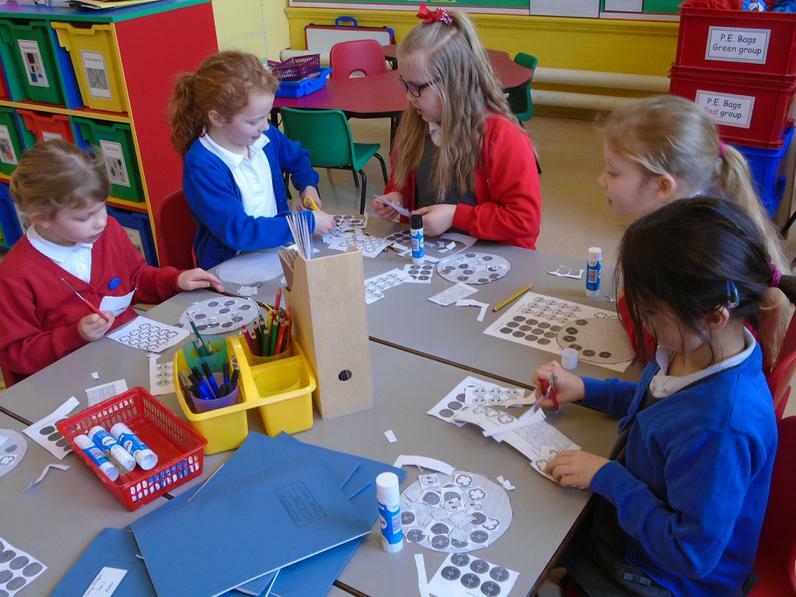 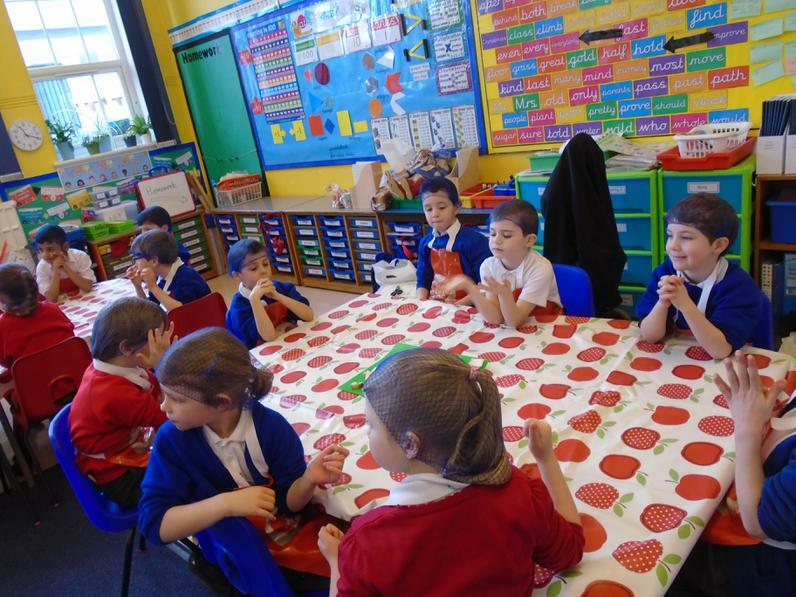 We all tried white bread, wholemeal bread, milk roll, seeded bread and fruit bread. 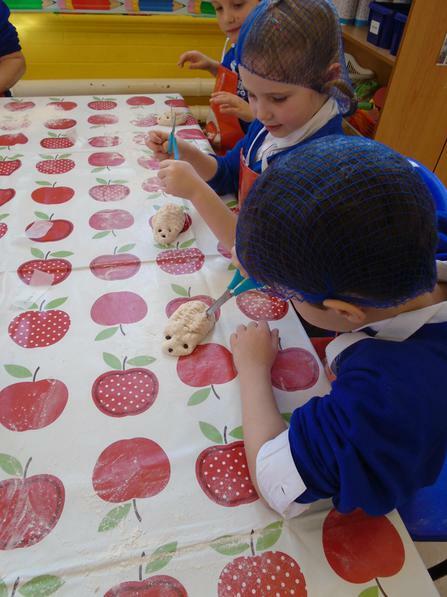 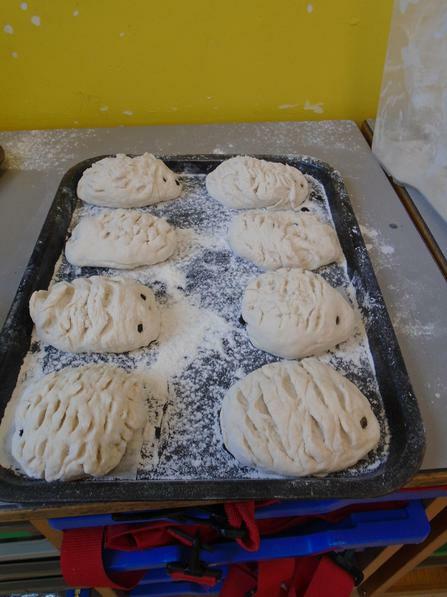 Next we sprinkled some flour from a flour dredger on the mat in front of us and kneaded our own piece of dough before shaping it into a hedgehog with currants for eyes. 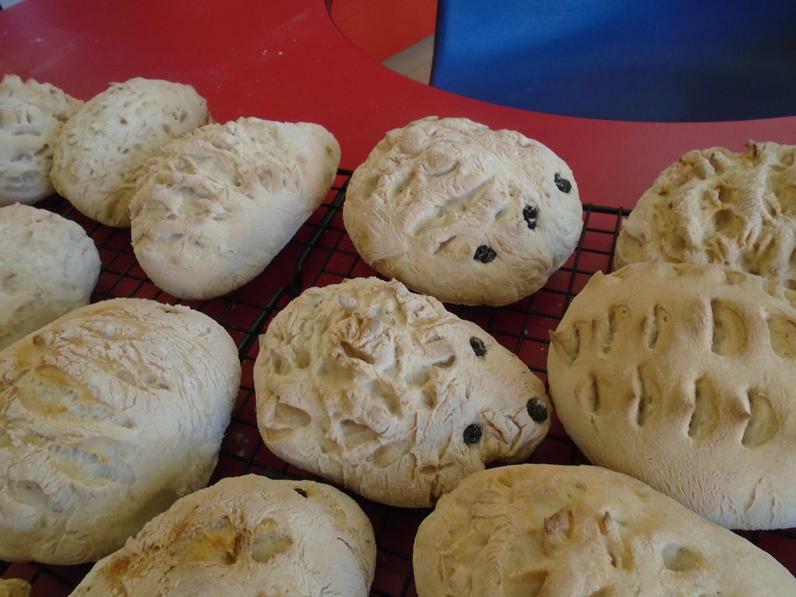 Janet stayed right through lunchtime to bake these for us too. 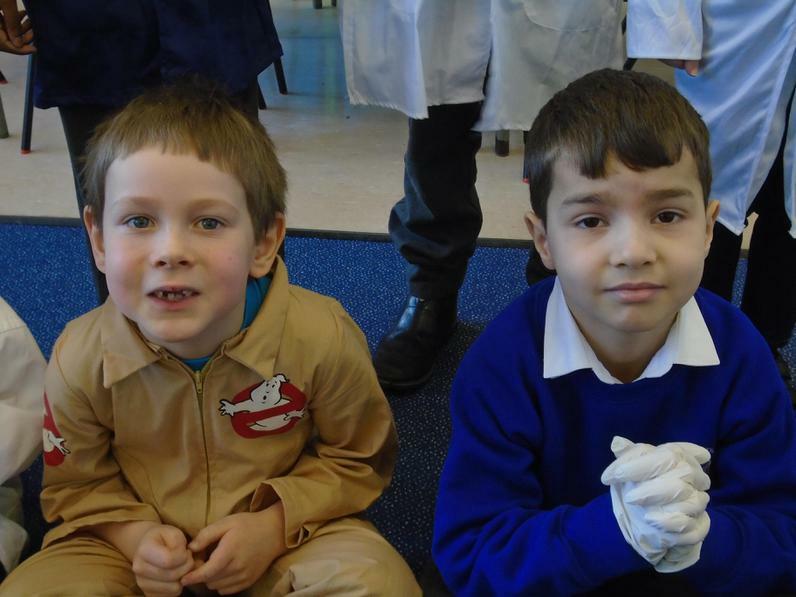 Huge thanks Janet - we had a great time!